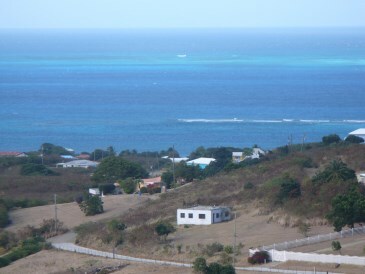 New Listing LotsAcres St Croix Catherines Hope EB. 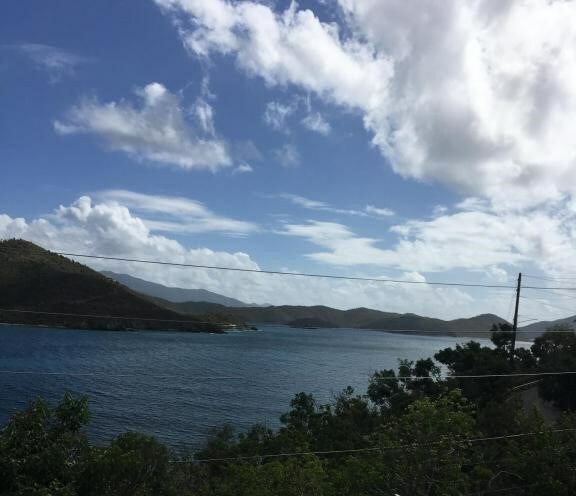 AMAZING LOT FOR GREAT PRICE! 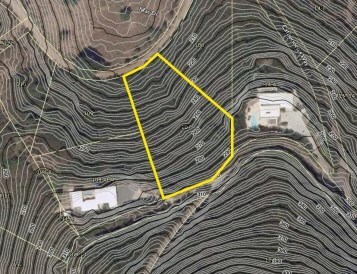 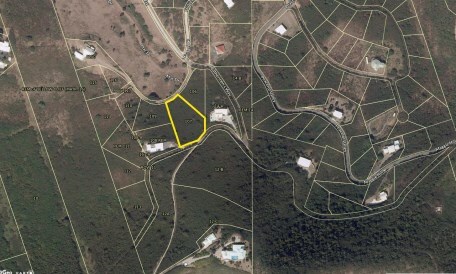 This lot is the perfect spot to build your home. 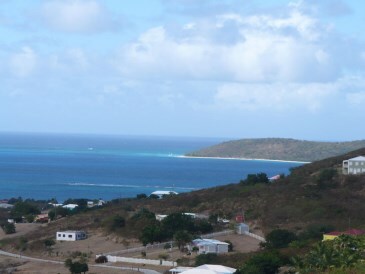 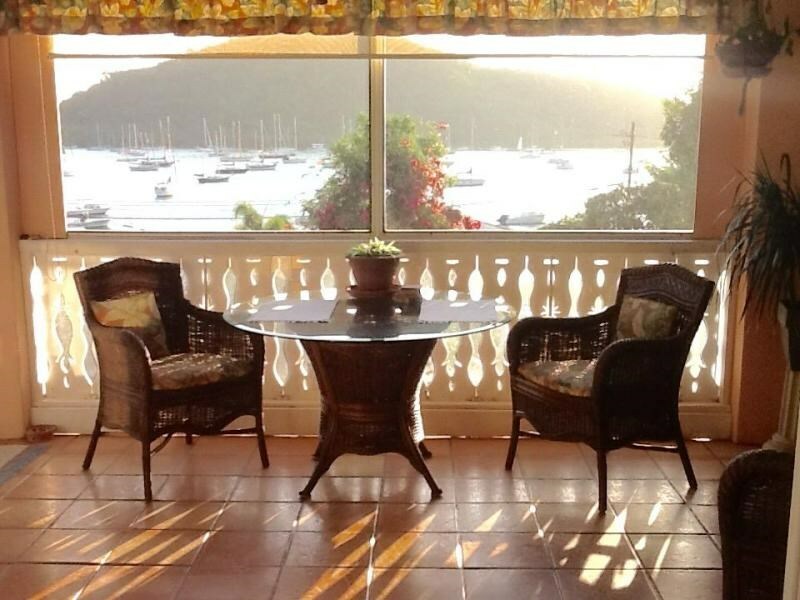 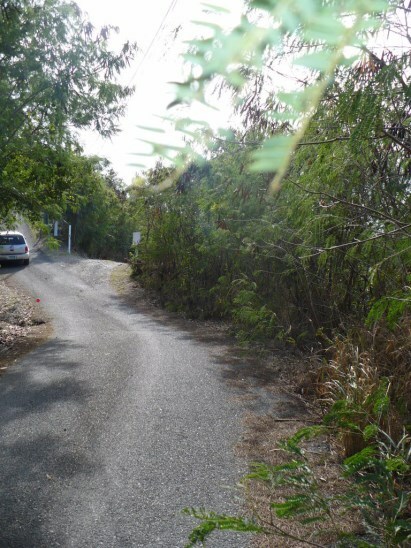 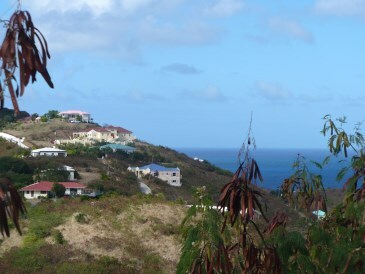 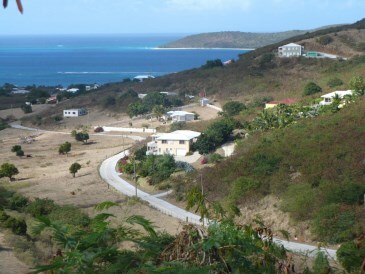 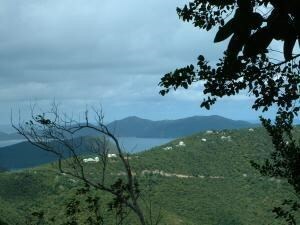 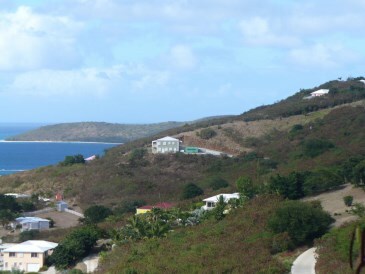 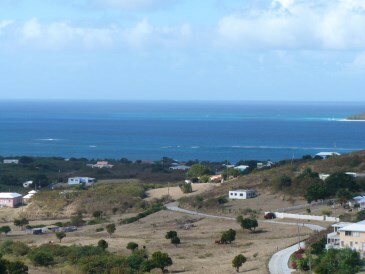 Seaviews, Buck Island Views, East trade winds, are just a few of the great qualities this lot has. 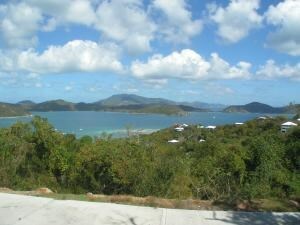 Located close to restaurants, Golf course and beaches.